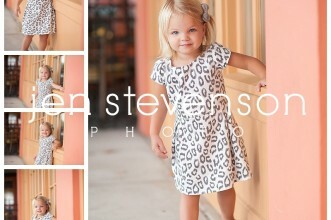 Orlando Children’s Photographer/ The P Kids! 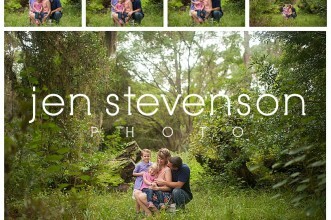 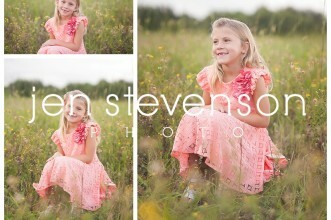 Lake Nona Family Photographer/ The S Family of Four! 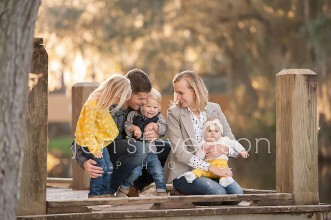 Lake Nona Family Photographer/ The W Family of Four! 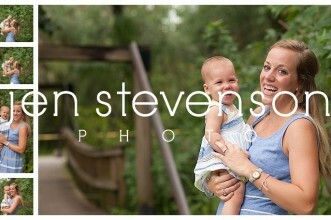 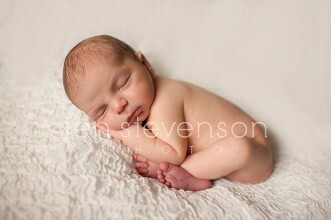 Orlando Newborn Photographer/ Baby Greyson Sneak Peek! 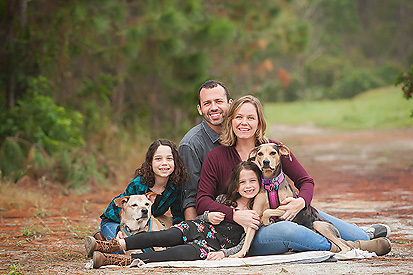 Orlando Family Photographer/ The P Family of Four! 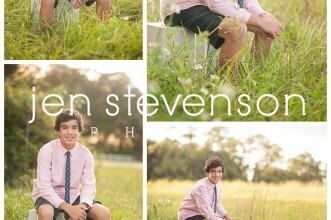 Lake Nona Family and Senior Photographer/ The K Family of Six! 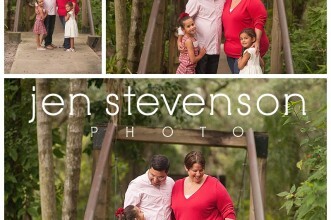 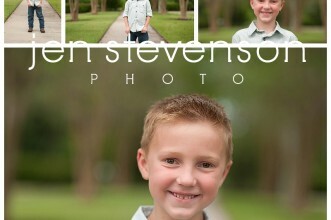 Orlando Family Photographer/ The O Family of Five Sneak Peek!